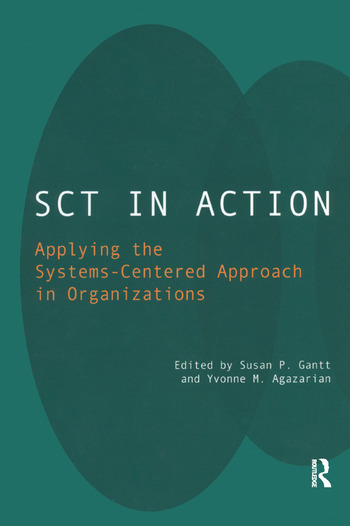 As this book amply demonstrates, SCT has turned out to have powerful organizational applications. With its theory of living human systems rather than a separate theory of organizations or of organizational behavior, it uses concepts that easily map onto organizational life. It looks at systems as a whole but also in parts. It stresses the importance of understanding boundaries and contexts. It continually focuses on task, and, perhaps, most important of all, it offers a sophisticated understanding of roles, which includes work roles in organizations. It well may be, as more consultants working in organizations become more familiar with the concepts and methods SCT offers, the SCT approach will come to seem indispensable to the resolution of conflict.